Samsung has unveiled a new variant of the Galaxy A8s in China called the Galaxy A8s FE, which will be released next month by the company on Valentine's day. The Galaxy A8s FE (where the FE is most likely Female Edition) is the same as the Galaxy A8s, but it sports a new pink and gold color option. It is clear that the branding itself is aimed at a certain demographic. 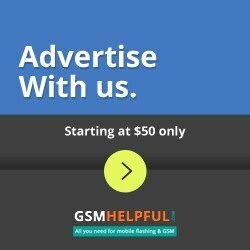 There is no word as of now as to whether the Galaxy A8 FE has 6 GB or 8 GB of RAM. 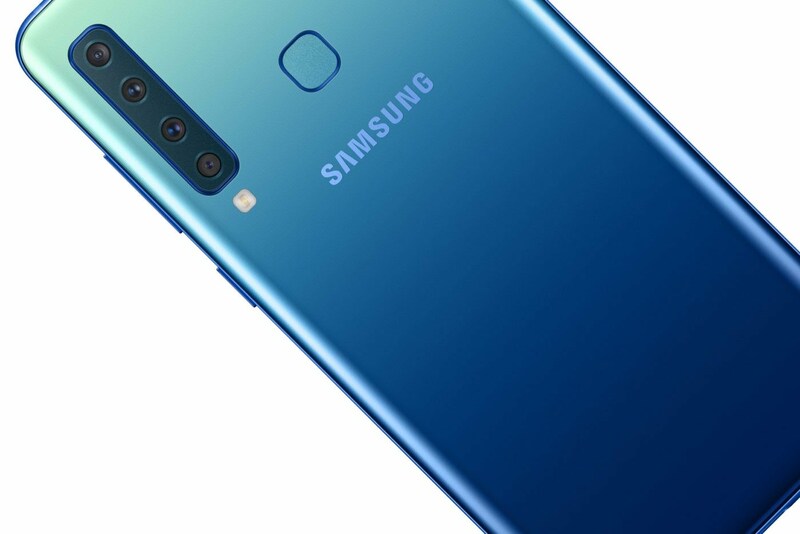 The Samsung Galaxy A8s FE will be on sale in China on 14 February, but the smartphone price has not yet been revealed, according to the Twitter tipster MMDDJ. The Samsung Galaxy A8s was South Korea 's first smartphone to have an Infinity-O display. It was Samsung's first attempt to create a smartphone on the whole screen without a clue. The Galaxy A8 's specifications include a full HD+ 6.4-inch display with a punch hole design for a selfie camera. It is powered by a Qualcomm Snapdragon 710 SoC and has an internal storage of up to 8 GB of RAM and 128 GB. On the back, it has a triple camera setup consisting of a 24-megapixel primary sensor, a 2x optical zoom support 10-megapixel telephoto sensor and a 5-megapixel depth sensor. The Selfie sensor has a selfie shooter of 24 megapixels. As far as software is concerned, the Samsung Galaxy A8s runs on Android 8.1 Oreo with a 3400mAh battery. The smartphone has a USB port type C and a fingerprint sensor on the back. The Galaxy A8s are currently only on sale in China and are expected to be launched in South Korea soon.